Pulwama, Feb 12: A Hizbul Mujahideen militant, who police says helped Lashkar-e-Toiba (LeT) commander Naveed Jatt escape from police custody at a hospital here last year, was Tuesday killed in an encounter with government forces in south Kashmir’s Pulwama district in which a soldier was also killed. A police spokesman said that following reliable inputs about the presence of militants in Ratnipora village joint search operation was launched by 50RR, 183bn CRPF and SOG Kakapora and as the search was intensified, hiding militants fired up forces from one of the houses which triggered an encounter. “The encounter continued for several hours and one body was recovered from the encounter site who later was identified as Hilal Ahmad Rather resident of Beghambagh Kakapora village affiliated with Hizbul Mujahideen,” police said, adding, one Army jawan of 50 RR too was killed in the encounter while another sustained injuries. We have been left without shelter during this frosty weather and I don’t have any way of livelihood other than leading prayers at local Masjid, he said. After performing legal medical formalities the slain militant was handed over to his hires for last rites. 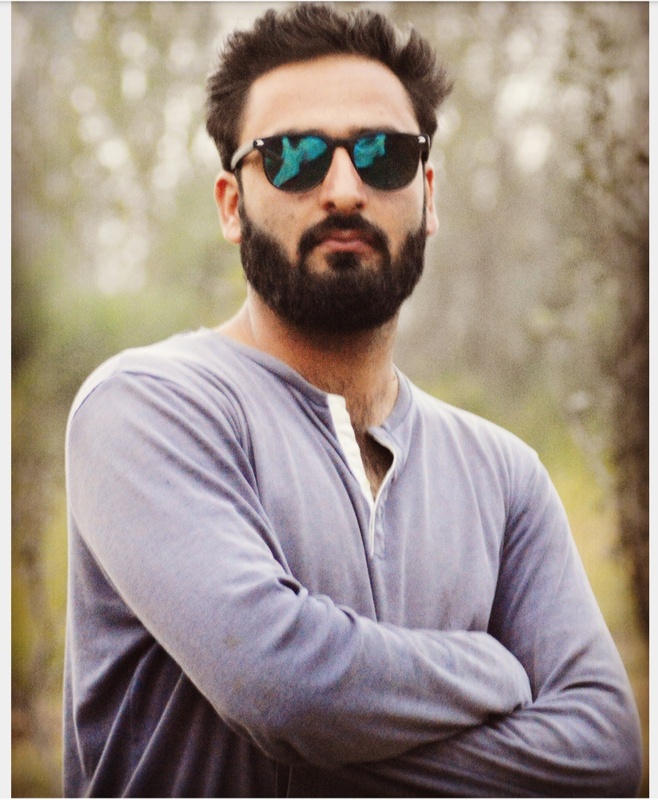 According to police information the slain Hilal had joined militant group on February, 2018 and was involved in the escape incident of Pakistani militant Naveed Jutt at SMHS Srinagar last year. “Slain Hilal is survived by two brothers besides parents and dropped out from College when he was a BA 1st year student,” said one of his neighbors. During the encounter, clashes between youth and government forces were witnessed near the encounter site in which seven youth were injured. As per hospital sources four injured were shifted to district hospital Pulwama while as three other were shifted to public health centre Pampore. However, two of them were referred to Srinagar for specialized treatment. A complete shutdown was observed in Pulwama town and its adjoining areas including Kakapora village of the district and internet services were also suspended in police district Pulwama.